The book titled "Body and Health in Yoga, Ayurveda and Tantra" in English in PDF format. The book "Indian Medicinal Plants" by C.P. Khare in English in PDF format. The book titled "The Complete Raw Juice Therapy" in English in PDF format. The book titled "Indian Medicinal Plants: An Illustrated Dictionary" in English in PDF format. The book titled "Manual of Ayurvedic Massage" in Spanish in PDF format. The pamphlet titled "Maharishi Vedic Approach to Health" in English in PDF format. The book titled "Effects of Rosary Prayers and Yoga Meditation" in English in PDF format. The book titled "Complete Handbook of Nature Cure Treatment" in English in PDF format. 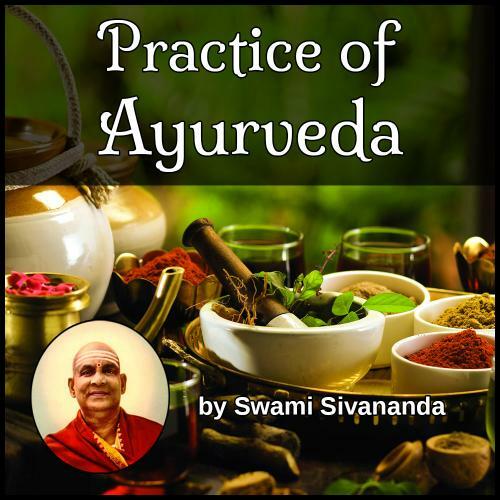 The book titled "Ayurvedic Medicine: An Introduction" in English in PDF format. A fact sheet titled "Ayurvedic Fact Sheet from the Australian Government" in English in PDF format. The book titled "Ayurveda: A Brief Introduction and Guide" in English in PDF format. A fact sheet titled "Ayurveda Fact Sheet on AIDS" in English in PDF format. The book titled "Ayurveda: The Road to Health" in English in PDF format. The book titled "Medicinal Properties of Acalypha Indica in Traditional Siddha Medicine" in English in PDF format. The book titled "Pancha Karma" in English in PDF format.